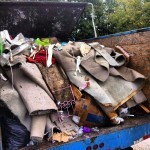 The Stand Up Guys Junk Removal Crew cover all of Largo and it’s surrounding cities. 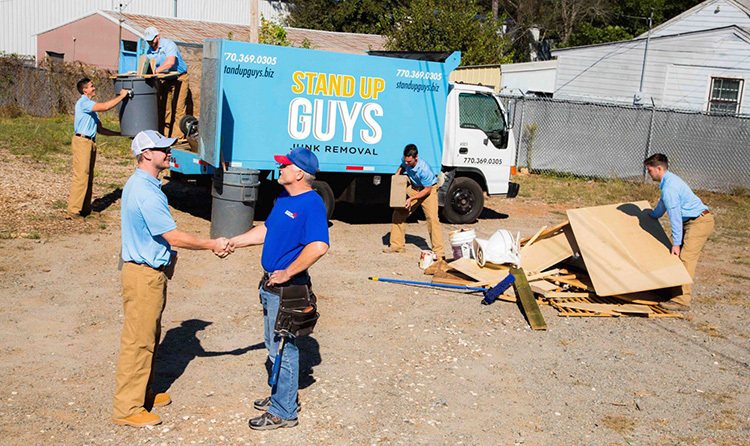 The Stand Up Guys are well known as the #1 junk removal company in all of Largo. 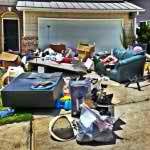 If you live in the Largo area and are looking to get some junk or debris removed, look no further than Stand Up Guys. We cover ALL of largo from our Pinellas Headquarters at 4592 Glenbrook Circle, Palm Harbor, Florida 34683. The Stand Up Guys Junk Removal Crew offer Largo great value and customer service on all their junk removal and clean up needs. Not to mention that we turn around and donate and/or recycle more than 60% of what we pick up. 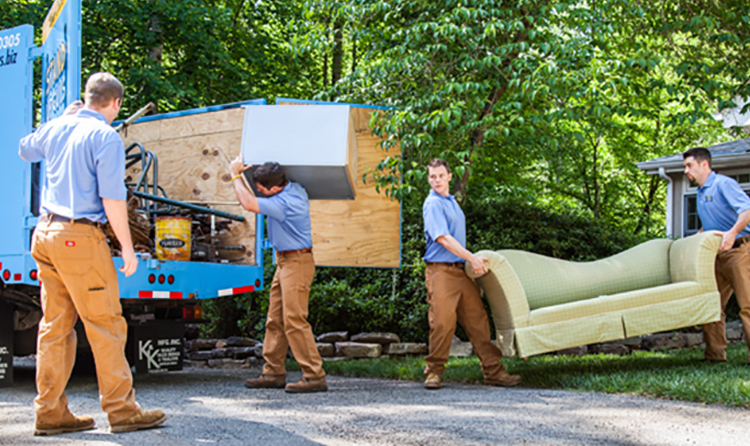 This way you know that when you use the Stand Up Guys to get rid of your old junk or household furniture, it’s going to find a new home and not just be thrown in the dump. Most of us cherish the items we keep over the years. Even though they are not of use to us any longer doesn’t mean that someone else out there couldn’t find great use out of it now. 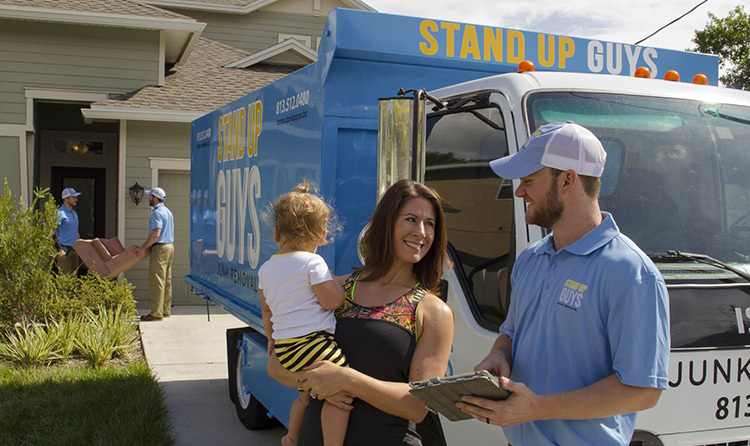 If you live in Largo and you’re finally ready to get rid of your unwanted junk and clutter, then The Stand Up Guys are perfect for you. Booking an appointment couldn’t be easier. You can easily and seamlessly book online and pick your time slot, or you can pick up the phone and call us at 727-755-4485. We have live operators working round the clock to cater to your needs. Pinellas County and of the the larger cities in the Tampa Bay Area. Because of its perfect location, many people refer to Largo as the ‘crossroads of the county.’ Largo is a pretty populated city as well. Throughout the entire city limits there is more than 77 thousand people and counting. That number has drastically grown over the last ten years, who knows where it will be at in the next ten. The rapid growth of Largo a true testament to what a great place it is. People just keep on flocking there and I don’t see that stopping any time soon. Largo is one of the more beautiful parts of Florida as well. In 2007 it was named The National Arbor Day Tree City for the 17th year in a row, impressive.